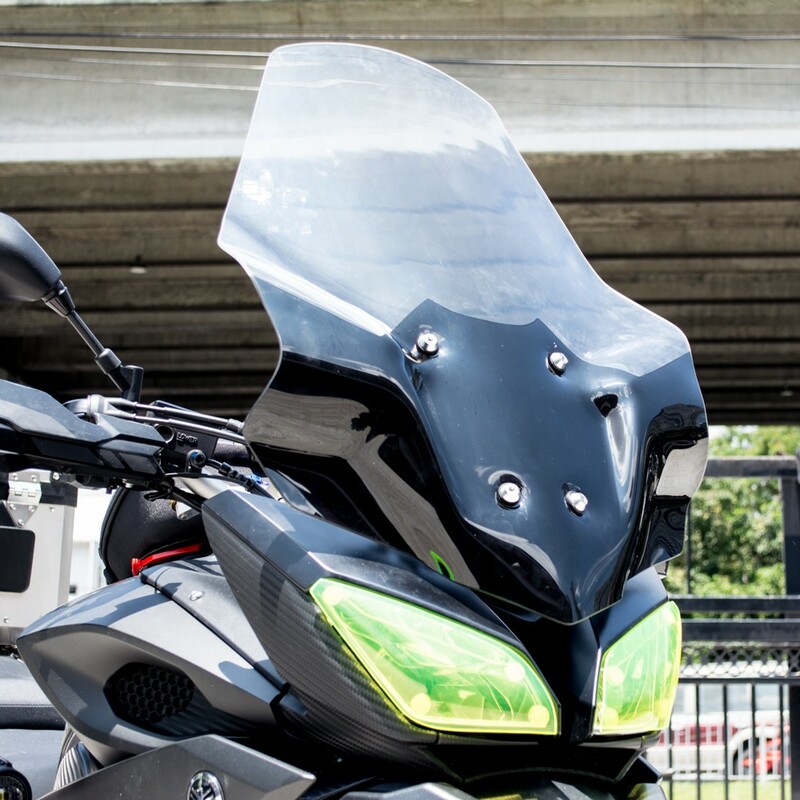 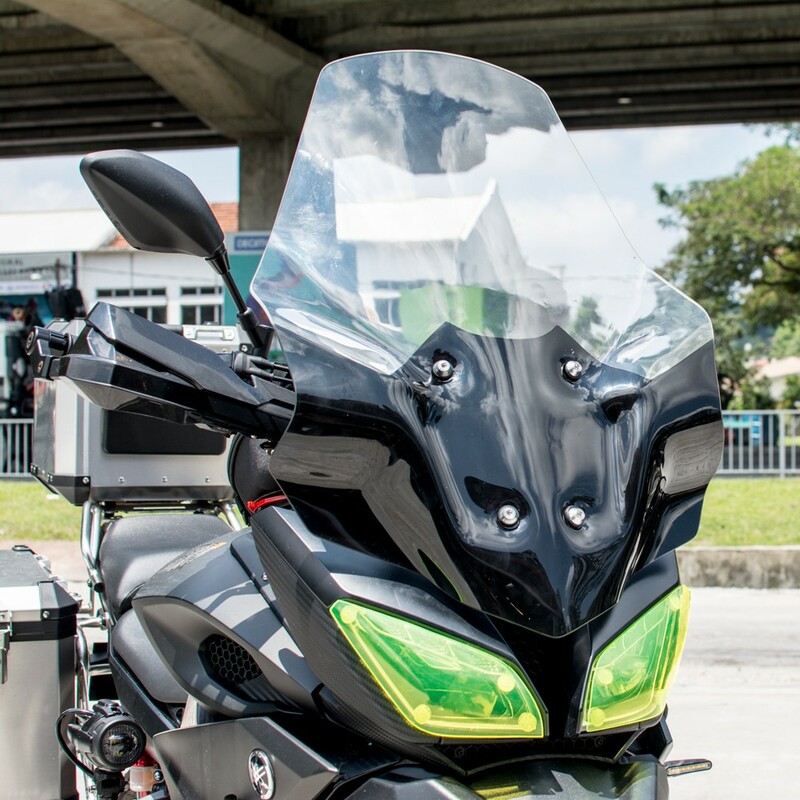 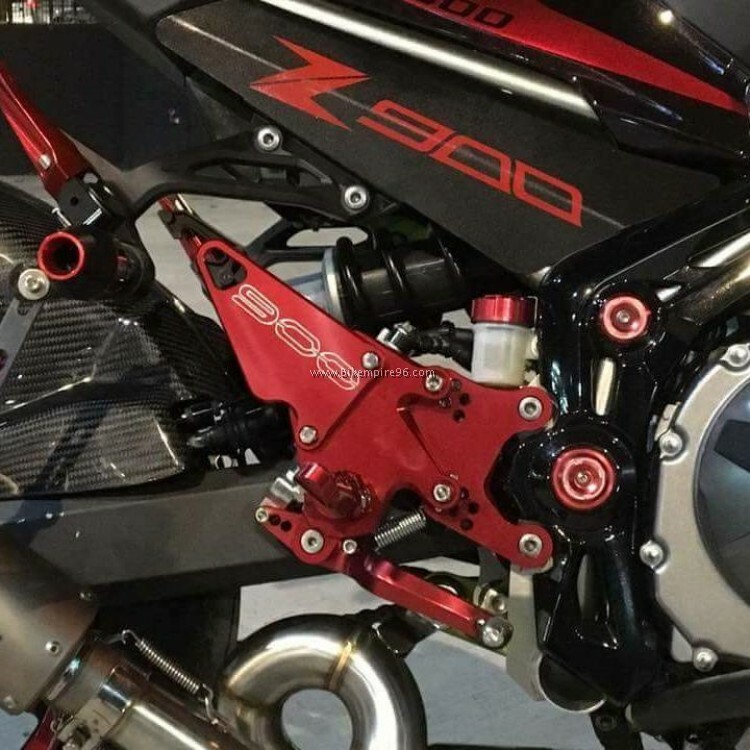 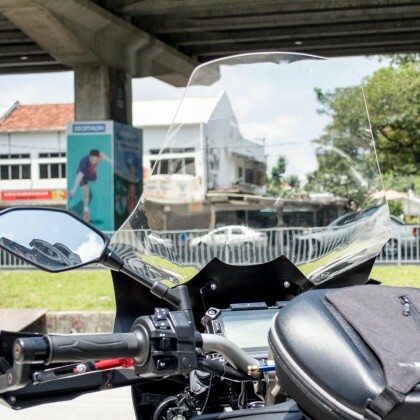 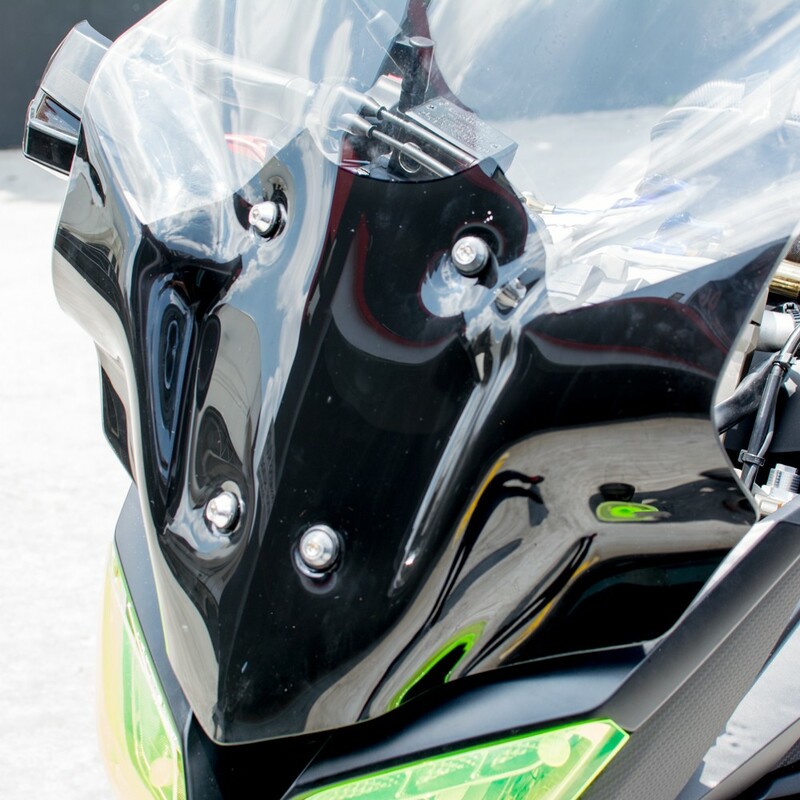 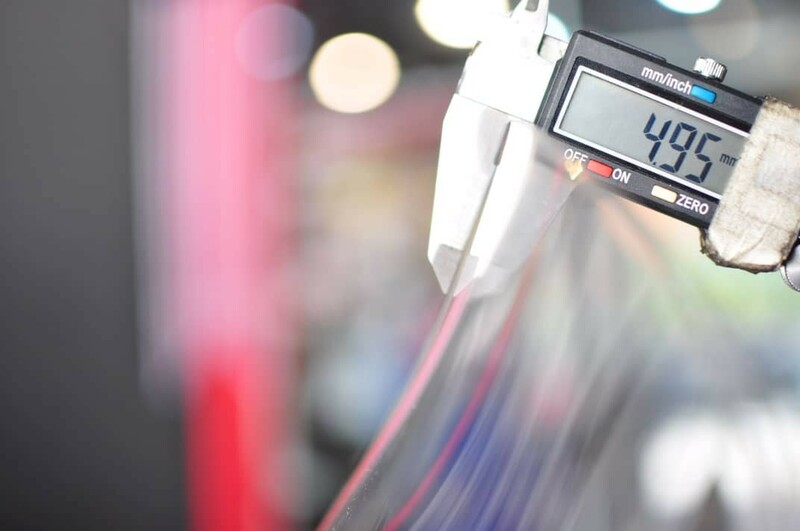 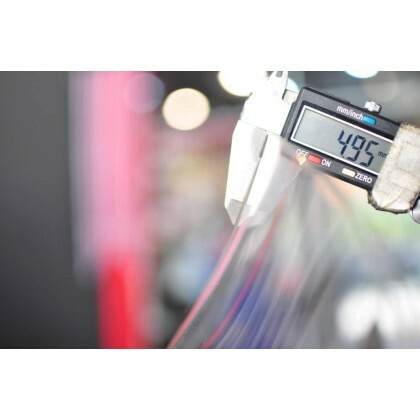 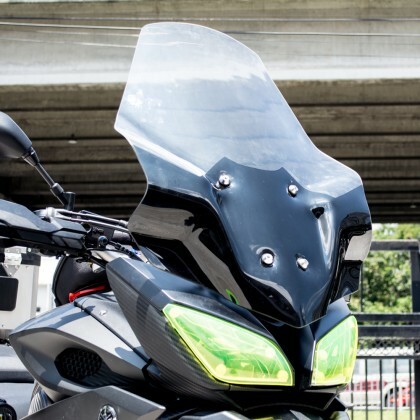 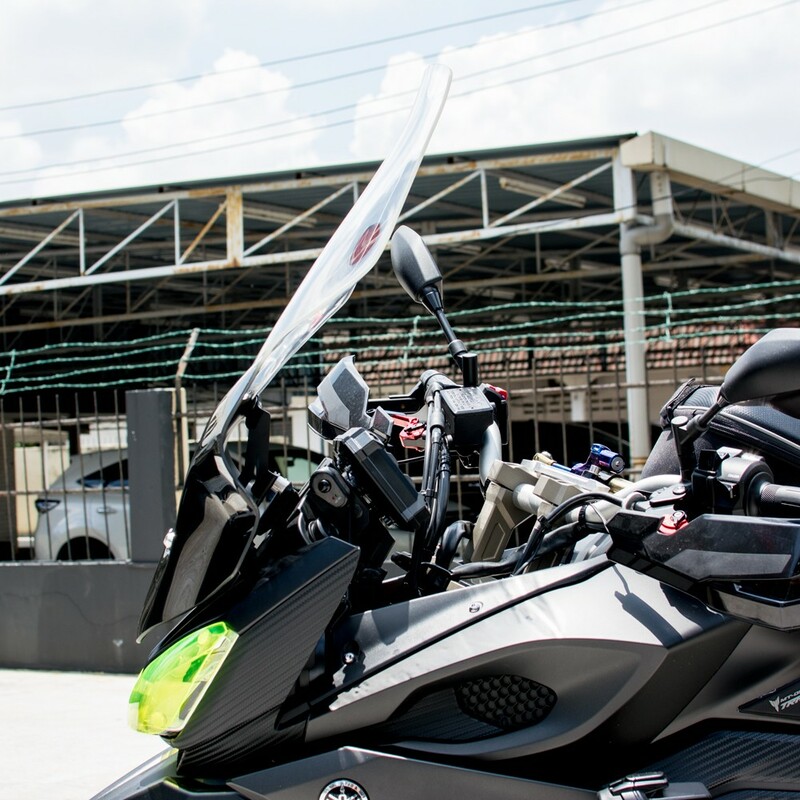 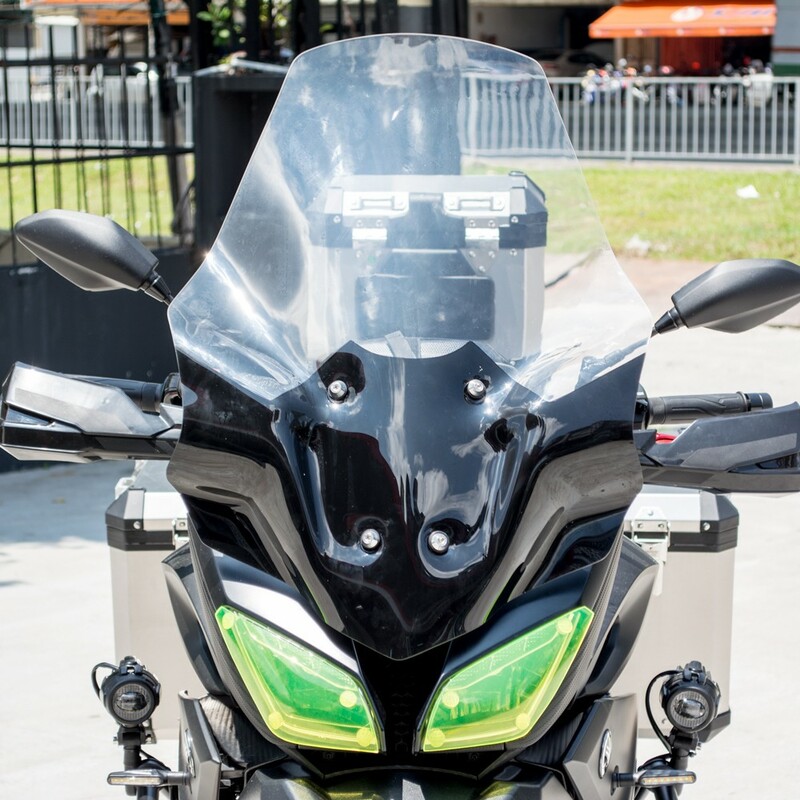 The windshield can protect motorcycle enthusiasts from the wind, thrown-up rocks, debris, and bugs. It has solid material, so they are stable. 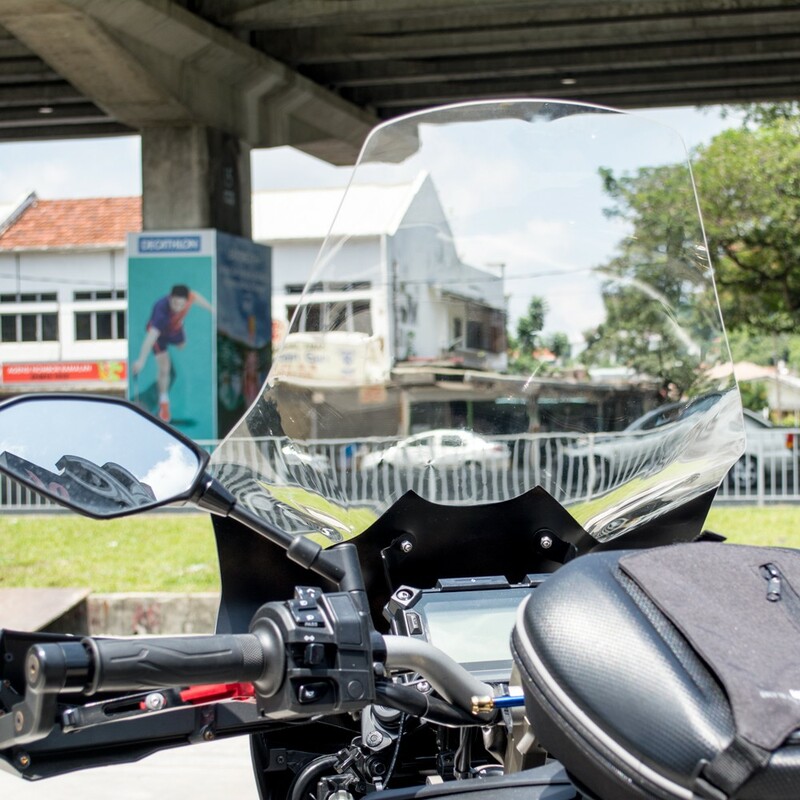 Windscreen will deflect more wind for a more comfortable ride, and this makes a more relaxing and safe ride.